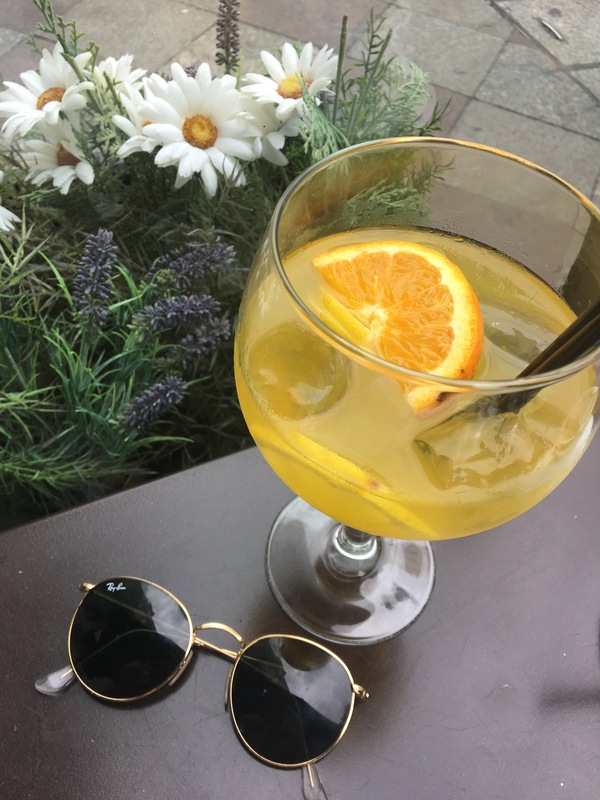 Head over to the rooftop bar at Circulo de Bellas Artes to enjoy a chilled glass of Cava and unparalleled views of Madrid. 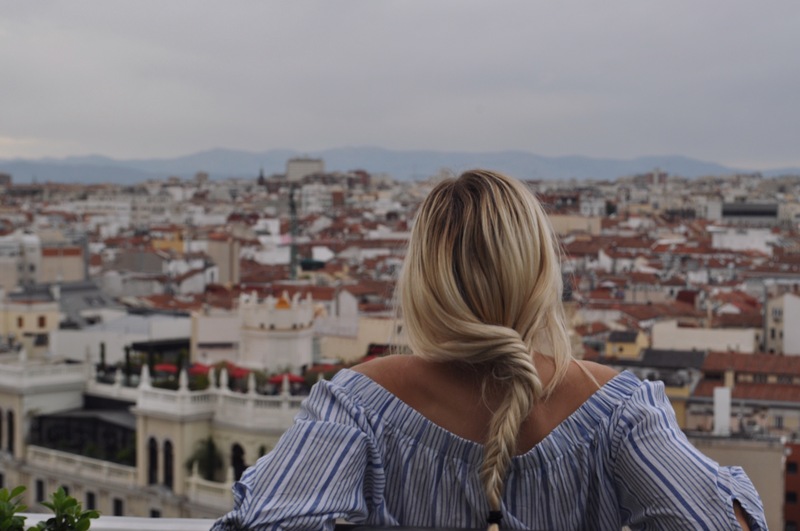 Not far from Gran Via you’ll find the Circulo de Bellas Artes Cinema and from it’s lobby you take an elevator to the rooftop which offers a 360-degree view of the city (4 euros a person to head up, so make sure you bring cash). At 56 meters high, you are at one of the highest points within the city. Photo opportunities for architecture, landscape, and portraits are endless. I recommend waiting for seats to open and enjoy a few cocktails while taking in the sights. We felt like princesses sitting on one of the bar’s daybeds that looked over the rooftops below. 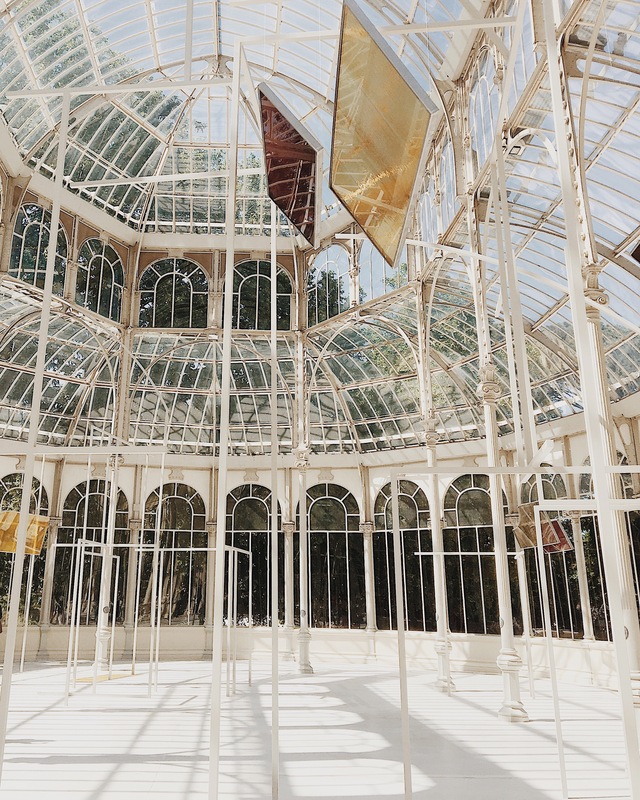 Located within Buen Retiro Park lies Palacio de Cristal. While it was not what I had expected to find, it was still pretty incredible. The structure houses… nothing, which was surprising. It is enclosed with glass walls and ceilings at every angle. With that being said, it is a very common tourist attraction so plan accordingly and arrive early if you would like to take photos without other people photobombing your perfect shot. 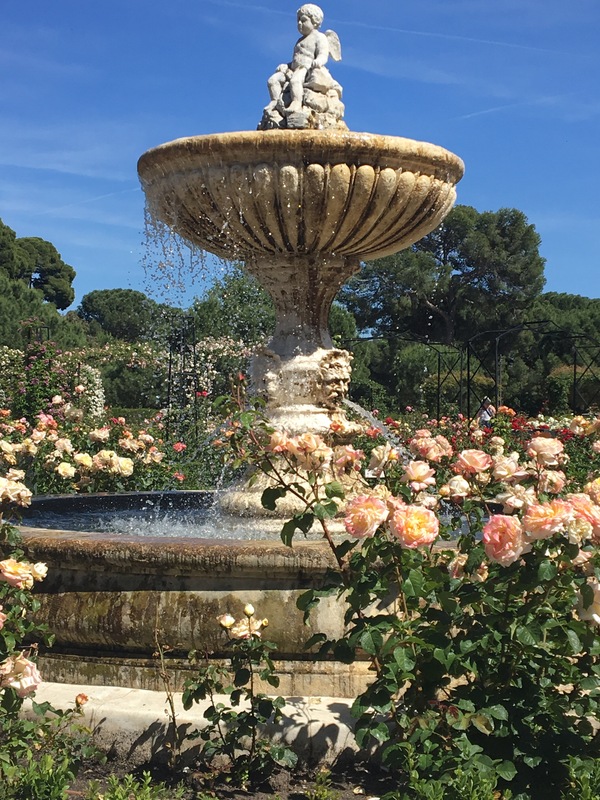 Within the park you will find the most beautiful rose garden you have ever seen (unless you’re some kind of rose garden fangirl). 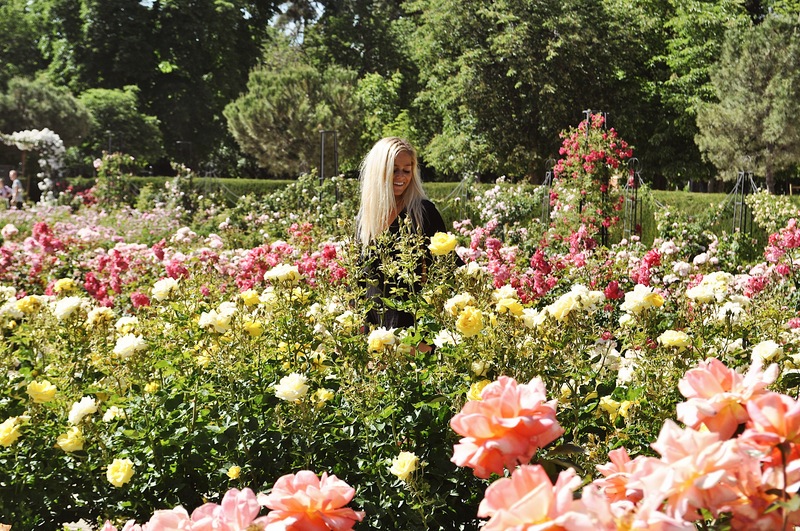 We serendipitously stumbled upon the garden while trying to find the nearest park exit and immediately fell in love. 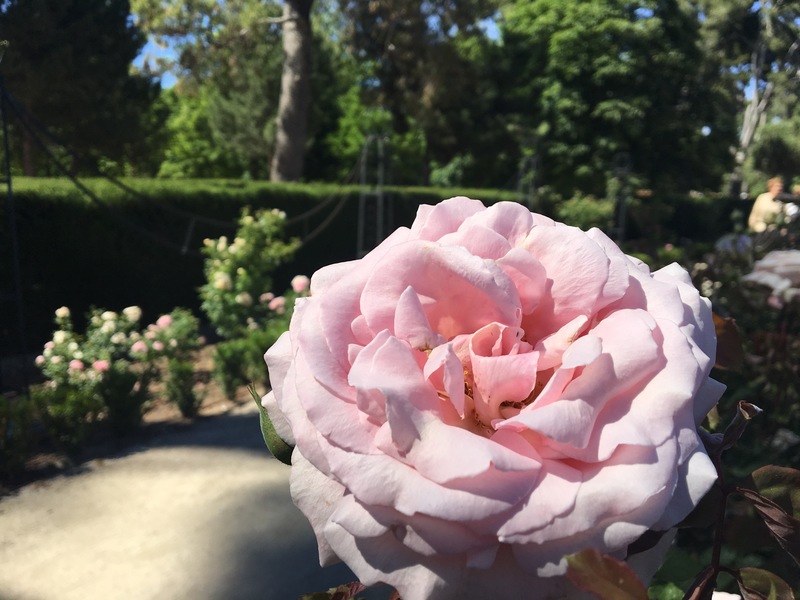 The roses peak season is in May and June so again, plan accordingly with seasons and people! 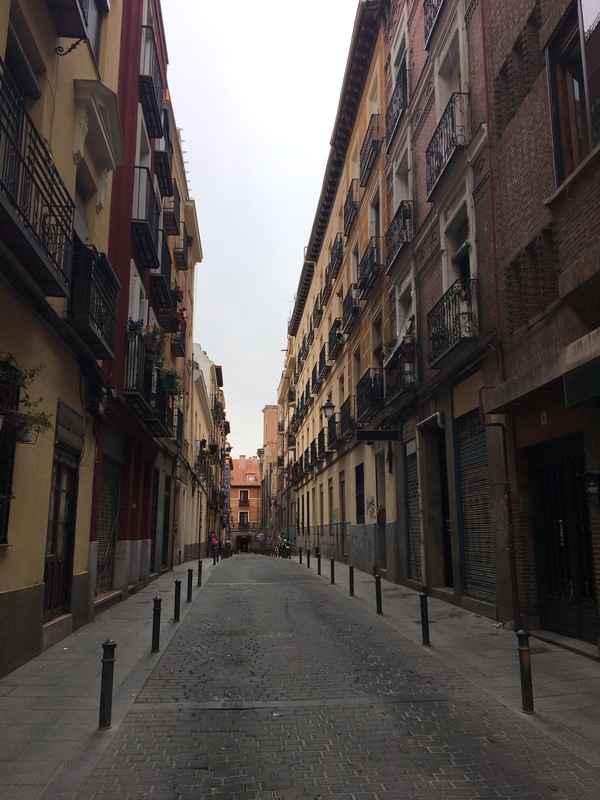 If you’re looking for old city street charm, look no further than the winding back streets of Madrid. They are all unique and each have their own hidden beauty. Gran Via itself is stunning, but take a walk to any of the smaller streets to take in the more quiet beauty. Plaza Mayor is swarming with tourists but is definitely worth the visit as many of the neighboring streets are less bustling and just as stunning. Mercado de San Miguel is home to an abundance of food stalls and is about 2 minutes walking distance from the plaza. Even if you’re not looking to buy delicious food you should take a walk through the market as it offers a plethora of authentic Spanish cuisine. 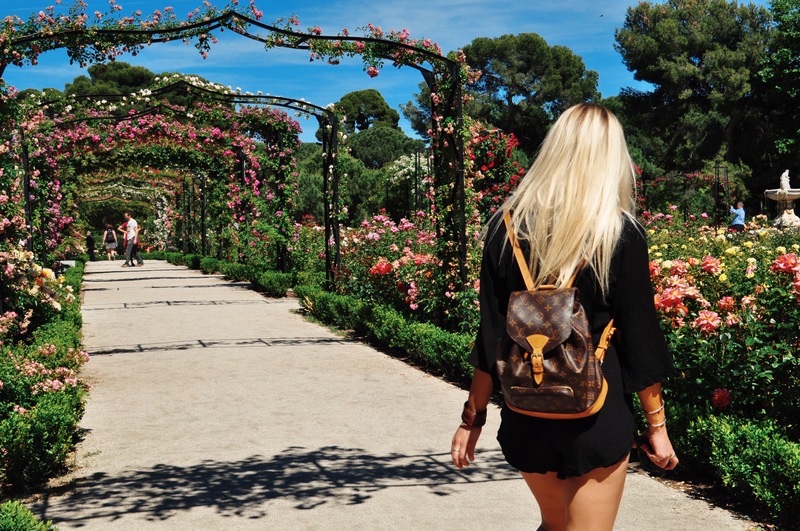 From tapas to sangria, Madrid is a foodie’s paradise. If you want to try food that is both Instagram worthy and delicious pop into any number of cafes throughout Madrid. Check out Chocolateria San Gines for the best chocolate and churros Europe has to offer. This entry was posted in Madrid.